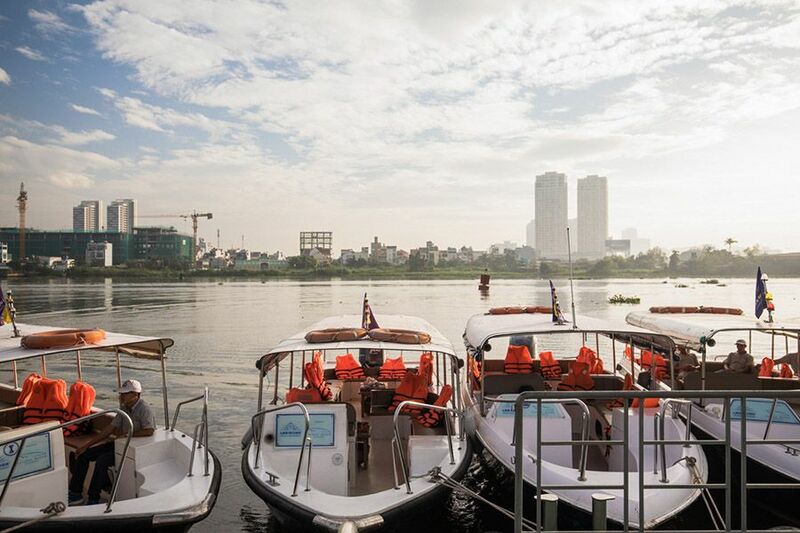 Les Rives maintains and operates new fleets of ten-meter-long speedboats, all custom-designed and built for waterways in Vietnam by a joint Australian-Vietnamese Company to our specifications. 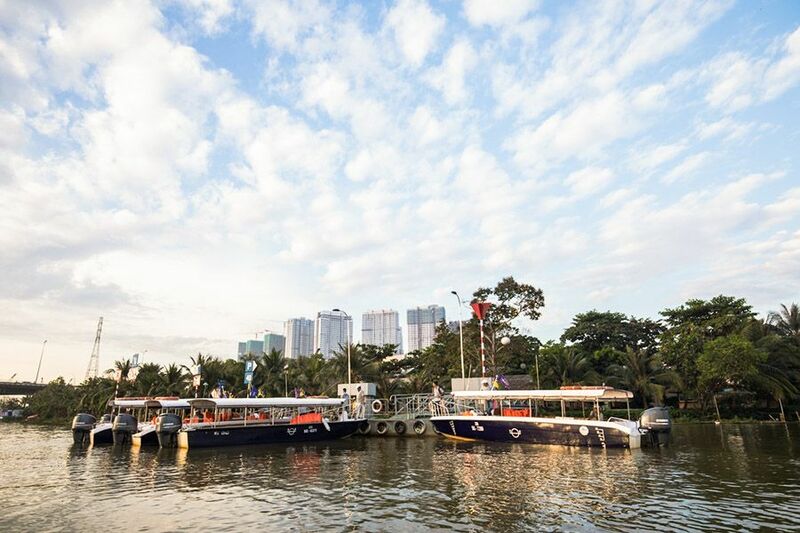 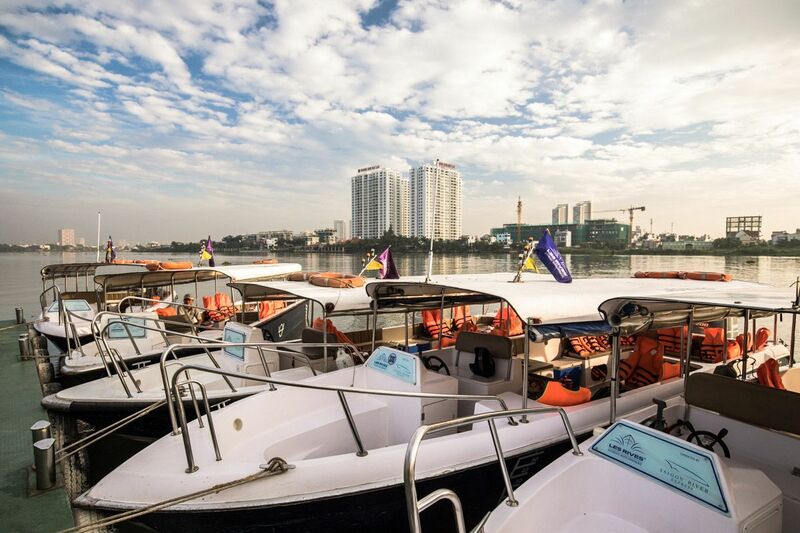 We have co-developed an extremely safe, stable hull that permits effortless navigation of the waterways around Saigon. 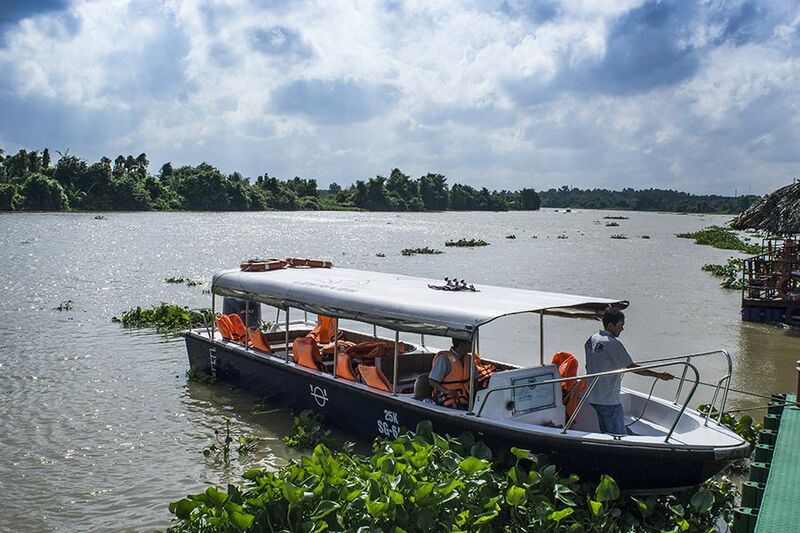 We are able to access the shallow, jungle-fringed local canals whilst displacing a very small wake to minimize any impact on the local environment. 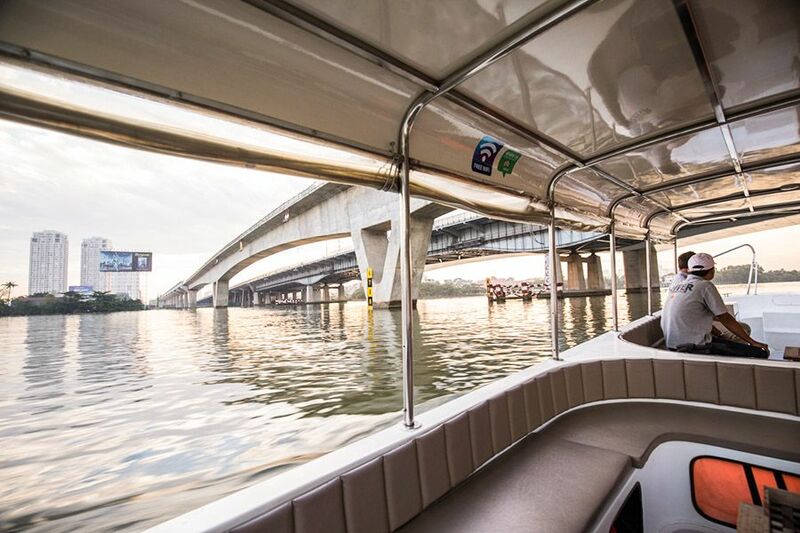 As we often travel significant distances to reach some of the more remote, visually stunning sections of the river, our boats are designed for maximum speed and are significantly faster than most craft in the area, utilizing extremely quiet yet powerful Yamaha 150/200 HP four-stroke engines that are shipped directly to us from Japan. 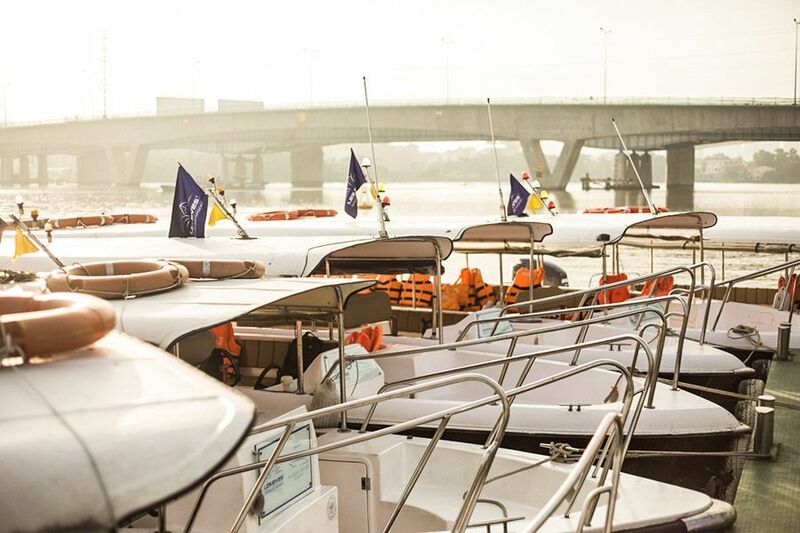 Every Les Rives vessel is fitted with the highest quality fittings and soft furnishings, ensuring your every comfort onboard.